Most mysteries tend to feature too many characters. One needs a flow chart to keep track of them. Most mysteries have too many quirky characters. Why are these characters stranger than the ones in most novels? Most mysteries have too many red herrings. Most mysteries go on too long before the mystery in question is solved. And then it happens far too quickly (e.g., 305 pages detailing the story, which is wrapped up at warp speed in the last 10 to 15 pages). Most mysteries have too much dialogue and not enough narrative exposition (scene setting and action). Despite all of this, I found Murder in the Manuscript Room to be quite engaging. 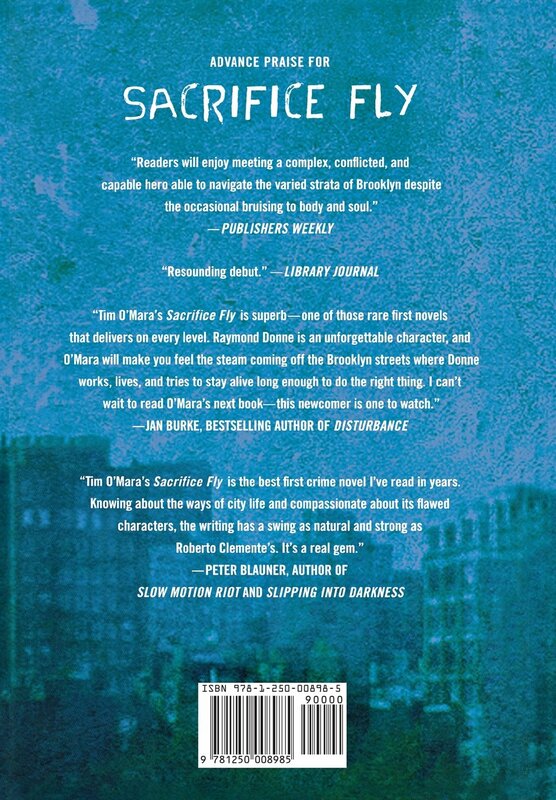 Con Lehane offers a unique premise – someone is not only killing in the New York City Public Library, but in the rare manuscripts room. Why? Why there? Why in that room? Lehane also throws in a bit of a romance and a variation on the hard-boiled New York City cop. Well done! Lehane basically has a unique tone as a writer. I like it. Now I look forward to reading the earlier book in the series, Murder at the 42nd Street Library, and I hope I’m sent a copy of Lehane’s next work. Me, looking forward to reading a mystery… Imagine that. A review copy was provided by a publicist. This book was released on November 21, 2017. Well, now, Charlie, just because I disapprove of this war doesn’t mean I’m a traitor. I think of myself as a patriot, and a patriot of the real kind. This is my big, messy country. I love it. I want for it to be the best country there is. If it suffer ills, I want to cure them. I want for every citizen to enjoy all its rights and privileges, and I believe it is my duty to try and help that happen. One part history lesson, one part family drama and two parts man’s inhumanity to man is the recipe for Donis Casey’s eighth installment of life in rural Oklahoma in 1917. Alafair Tucker is the center of her large family – 10 children ranging in age from 25 to four years of age, husband Shaw, and her brother Robin. Robin, a labor organizer, is visiting after being away for ten years. The rabid fans of war and nationalism in the small town of Boynton view Robin’s organizing efforts as Socialist-leaning and contrary to the ways of true Americans. The country has recently entered World War I and a draft has been set in place to raise an army. Alafair is trying mightily to balance her love of her brother with the fervent longings of her 16-year-old son, Charlie, who desperately wants to enlist in the military. The townspeople of Boynton are divided between being suspicious of anyone perceived as “foreign” and their loyalty to long-time friends and neighbors. Kurt Lukenbach, a naturalized U.S. citizen born in Germany is married to one of Alafair’s daughters. The more rabid patriots in town regard Kurt with suspicion and hostility. There is trouble all around in Oklahoma. It’s as though the wood for a fire has been laid and along comes a man with a can of gasoline and a match to hasten the process. The stranger in the bowler hat who arrives in town at the start of the story is literally the catalyst that brings latent hate and fear to a flash point. Author Casey takes her sweet time setting up the action in this book. Although it is considered a mystery novel, it is more of a history lesson with a covert mystery imbedded within the text. Readers who enjoy a slowly paced and thoroughly detailed story will enjoy this installment of the Tucker family goings on. As with many books that feature the daily diet of the characters, All Men Fear Me has at the back several recipes featured in the story. Additionally, a calendar of the war rules pertaining to food is listed for readers who curiously enjoy details with their murders. Recommended to readers fond of life in the slow lane. A review copy was provided by the publisher. This book was released on November 3, 2015. 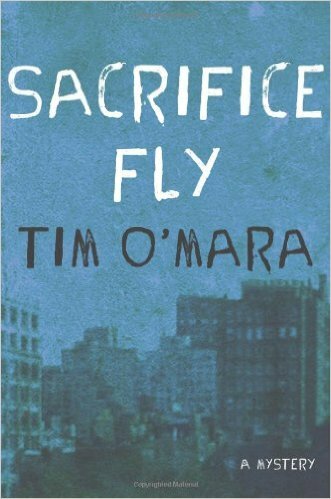 Tim O’Mara’s debut novel Sacrifice Fly is one of the better mystery novels this reviewer has read in recent years. Raymond Donne is a Brooklyn school teacher and former cop who becomes entangled in the disappearance of one of this students, Frankie Rivas, and his sister when their father is murdered. 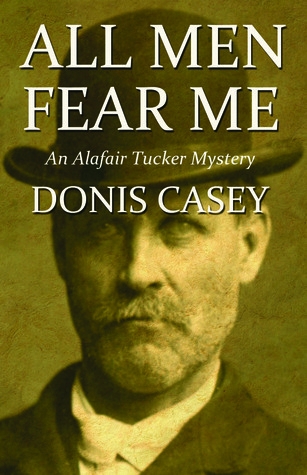 Donne, whose police career ended due to a freak injury, can’t resist his innate urges to play detective when he is disappointed with the actions of the men in blue. Donne gets in over his head, making for enough drama that his uncle, the chief of detectives, has to get involved to help bail him out. The best aspect of the novel is the consistency of storytelling and voice from start to finish, which is not easy to pull off. The only blip here is the incident when Donne is on a date at a police gathering and lets some of his blue machismo surface unnecessarily. This is out of character for him and does not seem to fit. Frankie is billed as a baseball phenom whose “way out” of the neighborhood is a scholarship to a local private high school baseball power that Donne helped him secure. However, this does not actually have much to do with the story, so any reader expecting a story focusing on baseball will likely be let down. The story is told without pretense and it works. The reader gets a happy ending, though Donne himself is left dangling with the loose ends of his relationships and physical rehabilitation still in limbo, which screams for a sequel. A review copy was provided by the publisher. Tim O’Mara’s novels have only been released in hardback and Kindle and Nook Book editions, not in trade paperback versions. Dave Moyer is an education administrator, and the author of Life and Life Only: A Novel.